BSc/ Faculty of Arts/ University of Baghdad. MSc/ Faculty of Arts/ University of Baghdad. 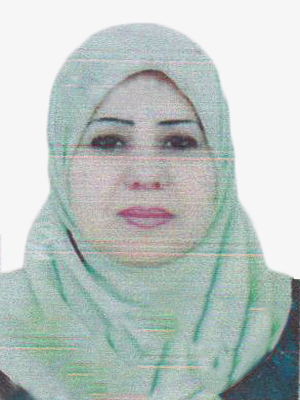 Ph.D. (History old)/ Faculty of Arts/ University of Baghdad/2011.